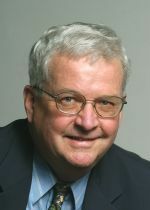 David A. Hodges is the Daniel M. Tellep Distinguished Professor of Engineering Emeritus at the University of California at Berkeley. He earned the B.E.E. degree at Cornell University and the M.S. and Ph.D. degrees at Berkeley. From 1966 to 1970 he worked at Bell Telephone Laboratories in Murray Hill and Holmdel, NJ. In 1970 he joined the faculty in Electrical Engineering and Computer Sciences at UC Berkeley. Following a year as Chair of the EECS Department, he served as Dean of the College of Engineering from 1990 to 1996. He retired from regular service in 1998 and no longer accepts new students. In the 1970s and 1980s Professor Hodges was active in teaching and research on microelectronics technology and design. Since 1984 his research has centered on semiconductor manufacturing systems. He supervised 27 completed doctoral dissertations and 91 completed master's degrees. With Professor R. C. Leachman, he founded Berkeley's Competitive Semiconductor Manufacturing Program, with the support of the Alfred P. Sloan Foundation and the international semiconductor industry. 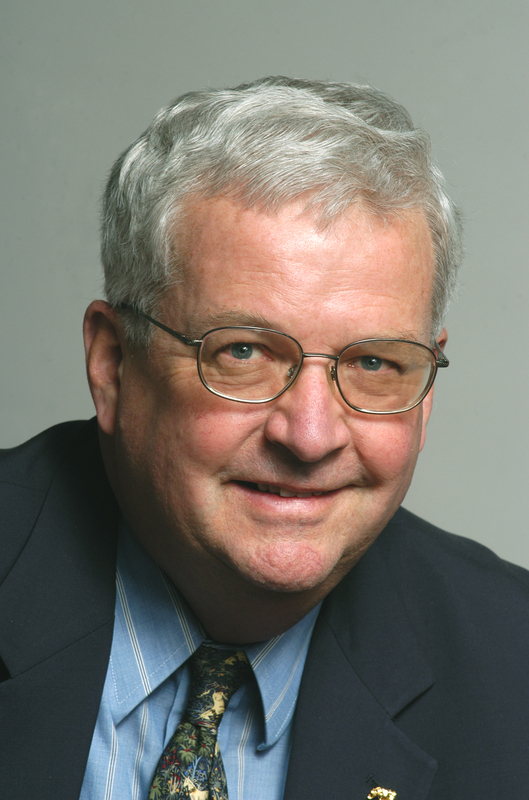 Professor Hodges was the winner of the 1997 IEEE Education Medal and the 1999 ASEE Benjamin Garver Lamme Award. He was the founding Editor of the IEEE Transactions on Semiconductor Manufacturing, a past Editor of the IEEE Journal of Solid-State Circuits, and a past Chairman of the International Solid-State Circuits Conference. With R. W. Brodersen and P. R. Gray, he received the 1983 IEEE Morris N. Liebmann Award for pioneering work on switched-capacitor circuits. He is a Fellow of the IEEE and a Member of the National Academy of Engineering. He is a former Director of Silicon Image, Inc. and of Mentor Graphics Company. D. A. Hodges, H. G. Jackson, and R. A. Saleh, Analysis and Design of Digital Integrated Circuits: In Deep Submicron Technology, 3rd ed., McGraw-Hill Series in Electrical Engineering, Vol. 3118, Boston, MA: McGraw-Hill Higher Education, 2003. R. C. Leachman and D. A. Hodges, "Benchmarking semiconductor manufacturing," IEEE Trans. Semiconductor Manufacturing, vol. 9, no. 2, pp. 158-169, May 1996. O. Agazzi, D. A. Hodges, and D. G. Messerschmitt, "Large-scale integration of hybrid-method digital subscriber loops," IEEE Trans. Communications, vol. 30, no. 9, pp. 2095-2108, Sep. 1982. I. A. Young and D. A. Hodges, "MOS switched-capacitor analog sampled-data direct-form recursive filters," IEEE J. Solid-State Circuits, vol. 14, no. 6, pp. 1020-1033, Dec. 1979. D. A. Hodges, "Large-capacity semiconductor memory," Proc. IEEE, vol. 56, no. 7, pp. 1148-1162, July 1968.